UK, London. At the end of 2014, we introduced a new annual portfolio to provide owners, their representatives and brokers with the ultimate design reference tool. We succeeded in that aim and have taken the portfolio to the next level with the inclusion of essential editorial and data to further support new project ventures. 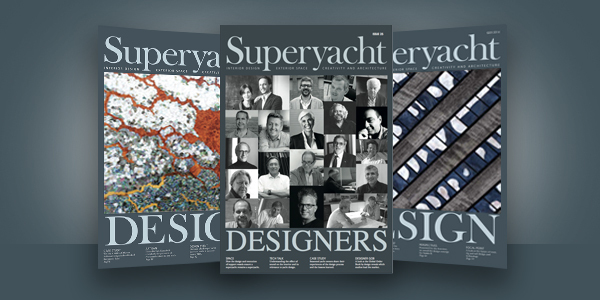 Retaining the title SuperyachtDESIGNERS, Issue 25 presents 21 design studio portfolios, with varying degrees of experience. 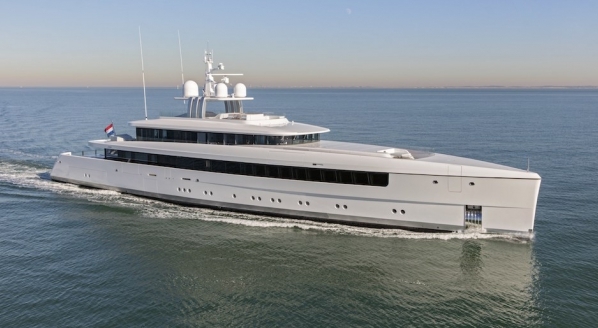 Each portfolio showcases a studio’s Built yachts, projects In Build and the Concepts that have yet to leave the drawing board. 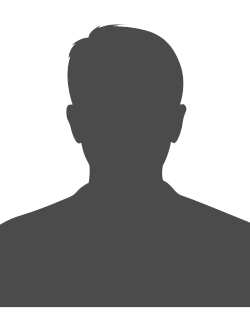 While the format of presentation remains the same, we’ve made this sponsored content more straightforward in its categorisation and challenged each design principal to share what they would design and build given the chance. This portfolio, together with its online counterpart found under the Designers tab, provides a detailed breakdown of what our partner studios have to offer while giving insight into their Personality and the studio’s background. 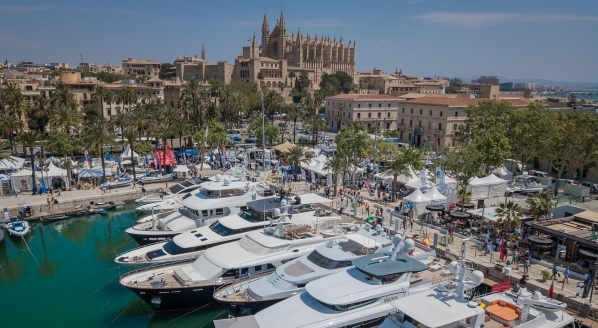 Either side of the SuperyachtDESIGNERS portfolio is additional content in the form of engaging editorial and the Designer Global Order Book to further inform, educate and inspire owners and the industry on the topic of large yacht design. 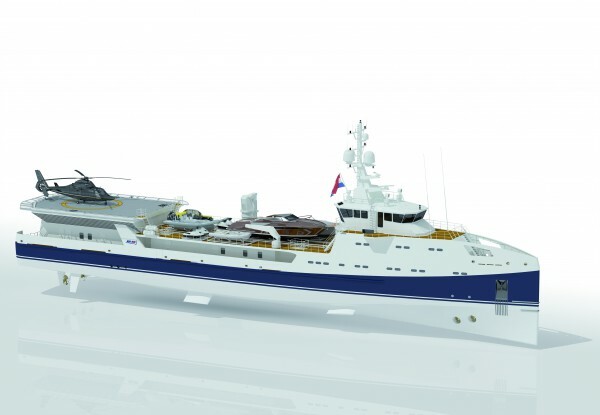 From the impact of volume and quality of sound in the on-board experience to the value and future of support vessels, Issue 25 explores key factors to consider when embarking on a new project. 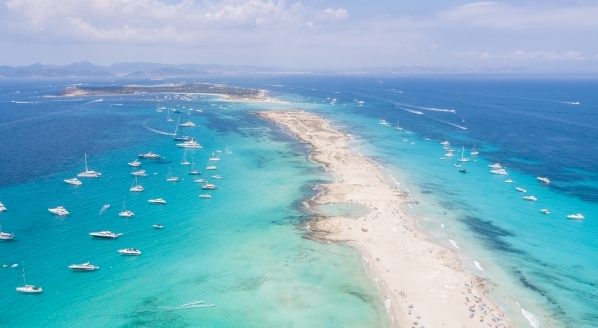 We also speak to seasoned superyacht owners about their experience of the design process and what they would advise other owners when choosing a design studio. 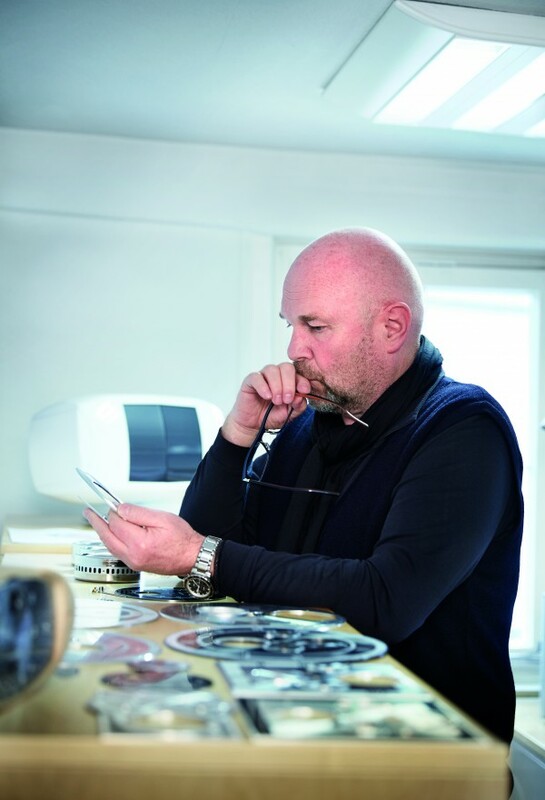 From design to hidden details that enhance the on board experience, we sit down with the founders of Buben & Zörweg and explore the company’s luxury safes, Tourbillon clocks and watch winders, as it continues to cater to the superyacht sector. 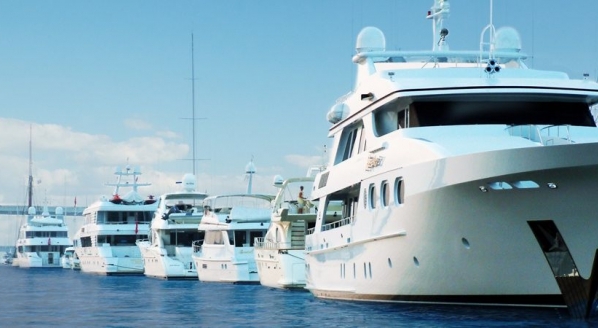 For the less experienced owner, knowing where to start can be a daunting prospect as there are more than 240 design studios specialising in yacht design to choose from. To help with this task, we present the second edition of the Designer Global Order Book, which compares 2015 with 2013/2014 and 2007/2008 to see how the market has evolved over the past seven years, with close attention paid to the past 18 months. SuperyachtDesign has evolved to offer the market more than ever before, and it is another step towards giving our readers the tools needed to choose the right studio and to discover what they want in the interior as well as the exterior and naval architecture.